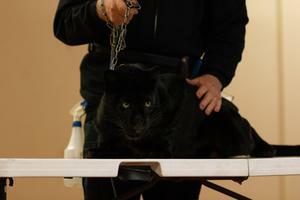 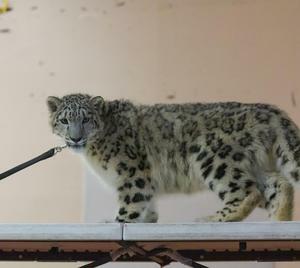 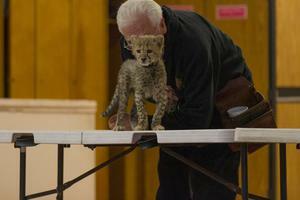 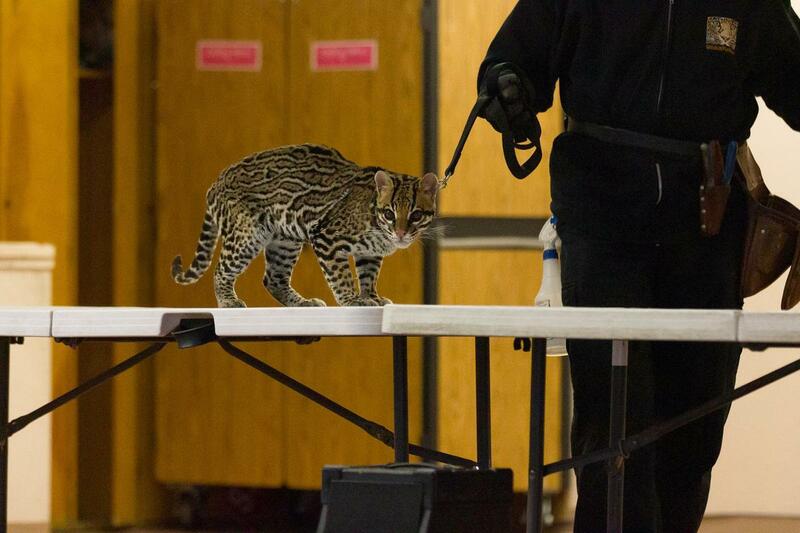 The Lairon students had some very special visitors at their latest assembly...wild cats! Lairon had some special guests visit campus for a fun and informative assembly. Students were introduced to some furry feline friends including a baby cheetah, snow leopard, ocelot, and panther!